We have been refining the arts of windows and doors for years. The result is an impeccably-crafted product whose quality is immediately obvious and remains apparent. 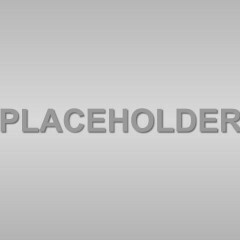 All of our construction techniques, material choices, finishes and hardware suggestions are as such because throughout our extensive experience, they have proven themselves to be superior to the alternatives. We take the time to implement these methods because we are dedicated to design, function, thoroughness, and attention to detail. 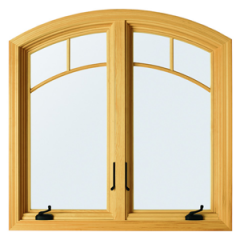 There are scores of companies that make windows and doors, many of whom claim they make superior products. 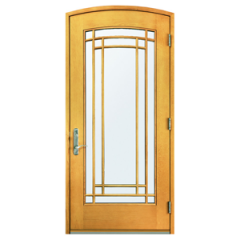 In reality, however, most of these products are simulations of true, hand-crafted, solid wood doors and windows. Below are some of the features that make our windows and doors uniquely superior. The strongest joint in the business to ensure a lasting construction. With over 90% more solid glue surface than a dowel joint, this time-tested technique gives our doors the best likelihood of staying together longer. Quality and craftsmanship you can see. In addition, using a true divided lite construction allows glass panels to be easily replaced for less money than simulated divided lites. This beveled glass stop is used because it creates the best weather resistant glazing system. The bevel cut promotes water runoff. By glazing to the exterior, the interior is kept pristine, free of nail holes and mitred corners. Our jambs are constructed in two parts to both ensure a proper fit into the rough opening and to make installation easier. Allows solid bottom rails to move without cracking.